Nice 4.5 +/- acre wooded lot in Creek Run subdivision. Property is wooded with mixed hardwoods and pines. Owner will share access to Holmes Creek . Deed restrictions will allow mobile homes. Several fishing spots in the area. Approx. 35 minutes to Panama City Beach, Northwest Florida International Airport and Pier Park shopping. 000 Chapel Branch Road (MLS #680031) is a lot/land listing located in Vernon, FL. This is a lot/land listing with a lot of 196,020 sqft (or 4.50 acres). 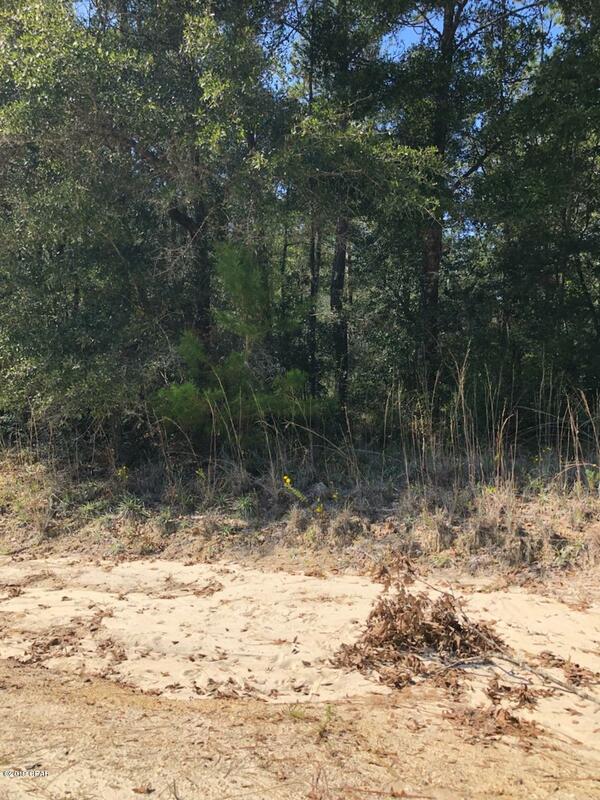 This property was listed on 02/06/2019 and has been priced for sale at $17,900. Nearby zip codes are 32427. This property neighbors other cities such as Caryville. 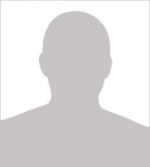 Listing Last updated 04/15/2019 3:00 PM CDT . Some properties which appear for sale on this web site may subsequently have sold or may no longer be available. Walk Score provided by Walk Score. Mapping data provided by Google and Bing.